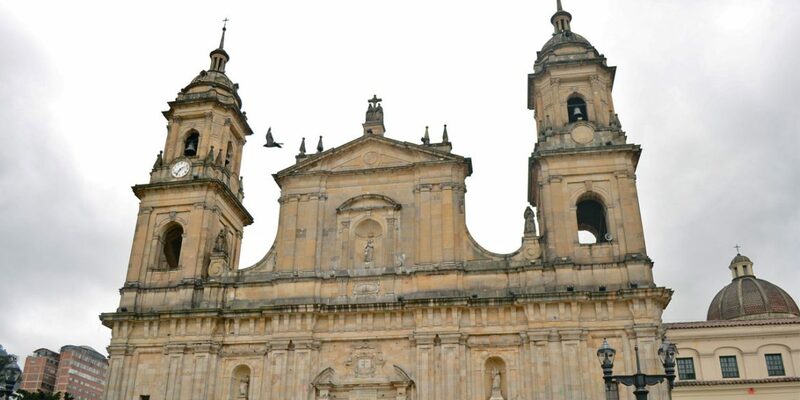 Bogota is becoming one of Latin America’s most popular cities to visit. Here are the places in Colombia’s capital that are most popular among foreign visitors. If you make it to all five, you will leave Bogota having seen its most important religious center, the political heart of Colombia, the favorite hangout for the local jet-set, grass and arguably the best clubs in the country. 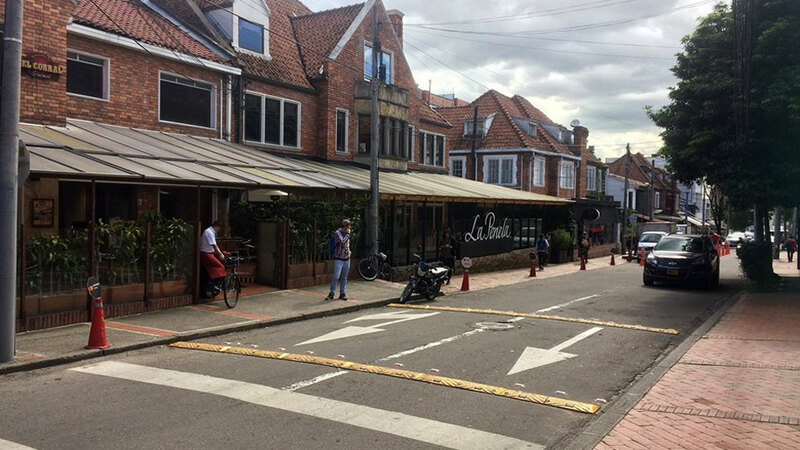 Park 93, or Parque de la 93, is Bogota’s most popular spot, partly due to its variety of restaurants and luxury hotels. The upper class park is an ideal place to relax, play sports, read or sip coffee with friends. Additionally, the park regularly offers regular concerts, fairs and activities for the whole family. In its immediate surroundings, there is an overwhelming offer of bars and pubs. Bogota’s colonial center, better known as La Candelaria, is the capital’s most emblematic spot when it comes to culture, politics and history. The area has everything, from congress to quaint streets that make you feel like you’ve stepped into the long-gone colonial era. Recommended are the Espacio Odeon Cultural Center, the Gabriel Garcia Marquez Cultural Center, the Primatial Cathedral, the Mint, the university area, the Gold Museum and the Botero Museum. 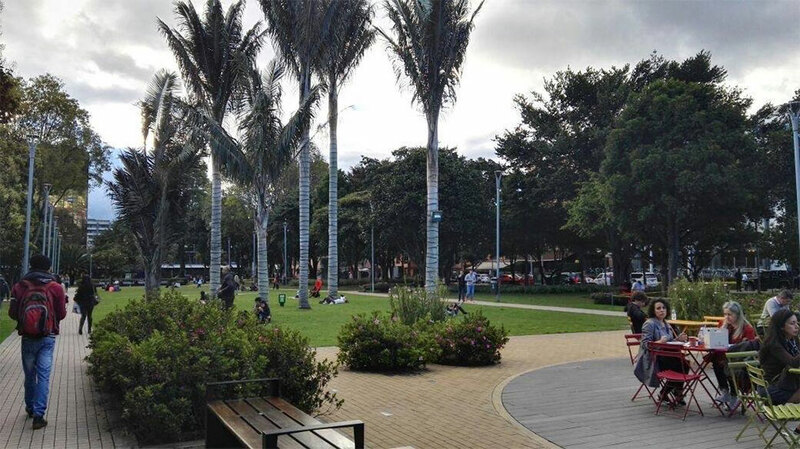 Parque Virrey is one of the most attractive areas for its tranquility. 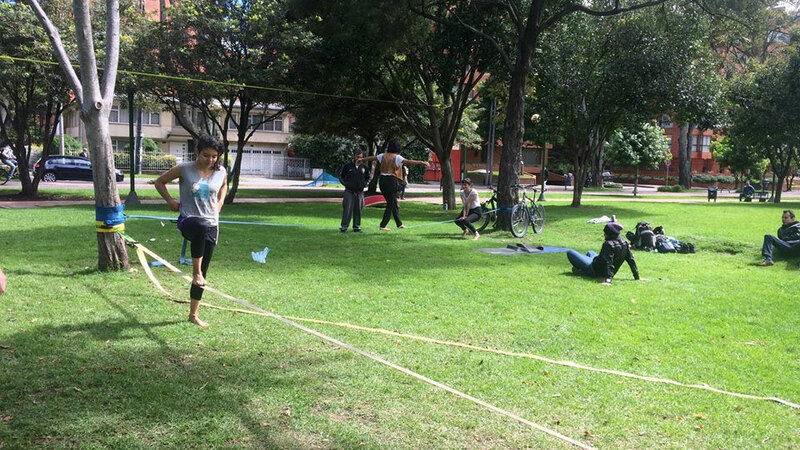 There sports activities can be done as there are exercise equipment, or you can also go for a walk. Because of its proximity to Park 93, the area around the green strip offers a variety of shops and restaurants. This area is renowned for its annual food fair, “Alimentarte,” and its Christmas decorations. 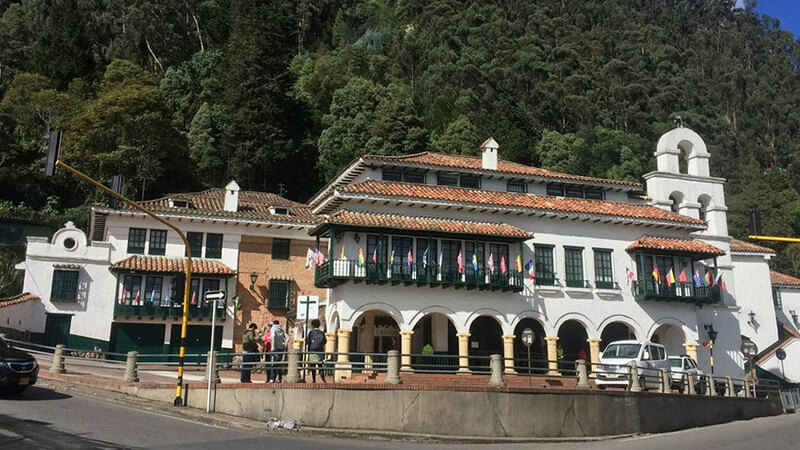 At 3,152 meters above sea level, Monserrate hill watches over Bogota. It is one of the tourist sites and one of the areas many foreigners are anxious to see when they arrive in the capital. You can reach the religious center by taking the stairs, a cable car or taxi. At the top is the sanctuary of the Fallen Lord of Monserrate, a place of pilgrimage. In addition, there are two colonial restaurants to enjoy both typically local and international food. 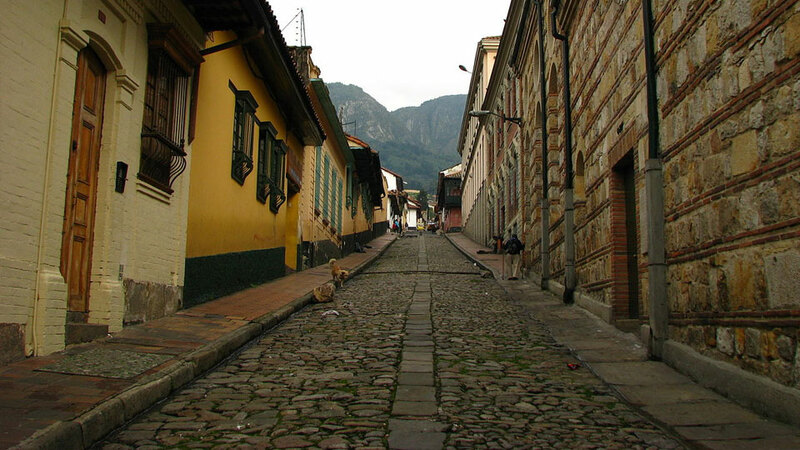 Bogota’s so-called Zona G is the most exclusive area of Bogota. The area offers restaurants of all kinds of gourmet restaurants, tea rooms and bakeries. You can also find different exclusive art galleries and you might even bump into a famous Colombian you’ve never heard about.